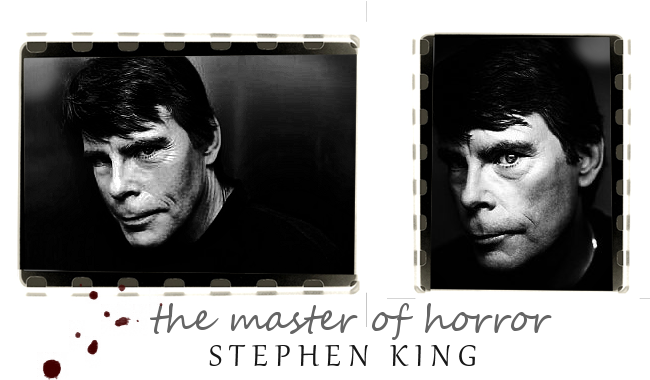 to The Master of Horror. This is the TFL-listed Fanlisting for the incredibly awesome, STEPHEN KING. If you're a fan, as well, get listed as one! We opened on May 31, 2012, after I adopted the fanlisting from Erika. The last update was on April 08, 2019. There are currently 154 fans listed, and 0 is/are waiting to be added. Welcome, Gill.